Do you know what's in your water? 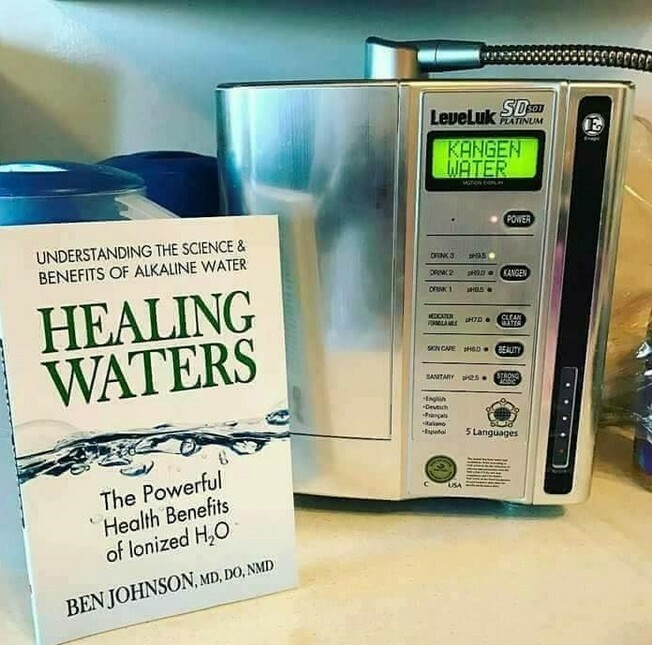 Water is just water, right? People in the know know that this is not so. All bottled waters look the same - clear liquid with no flavour, yet their properties vary wildly. Some waters are oxidising to the body and others are potent antioxidants. How so? Come to a water demo in Central London next Thursday, 13th from 7 pm to find out. How do you choose the right water? Water is not all about chemical composition. The most important property of water is the structure of its molecular clusters. That's why some natural springs in the world are healing and others are not. Have you heard of hexagonal water or microclustered water? Since the body is 75% water, shouldn't we get this part right? The right hydration is more important for health than the right diet. The quickest way to change your health is to change your water. Take the first step to better health by getting educated about water. See you on 13th December. To reserve your free place contact me on (0044) 07453301583. You will be blown away by what you see.